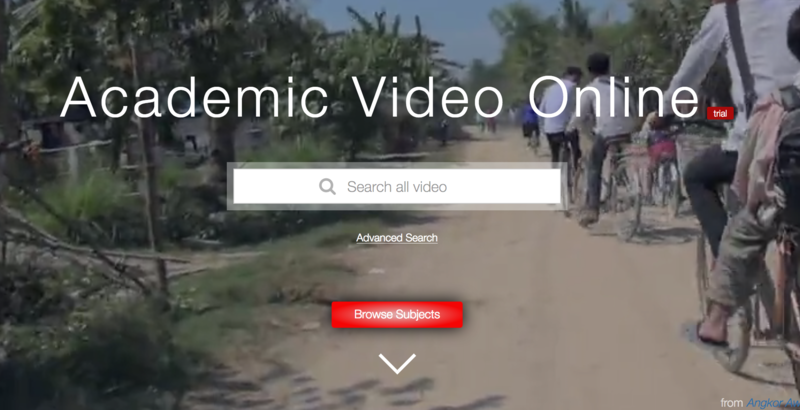 The library has a new trial with Academic Video Online (AVON) until the end of October. Please let us know what you think! You can send any feedback regarding Academic Video Online, our other streaming service called Kanopy, or film streaming in general to : askharold@hampshire.edu or let your subject librarian know.